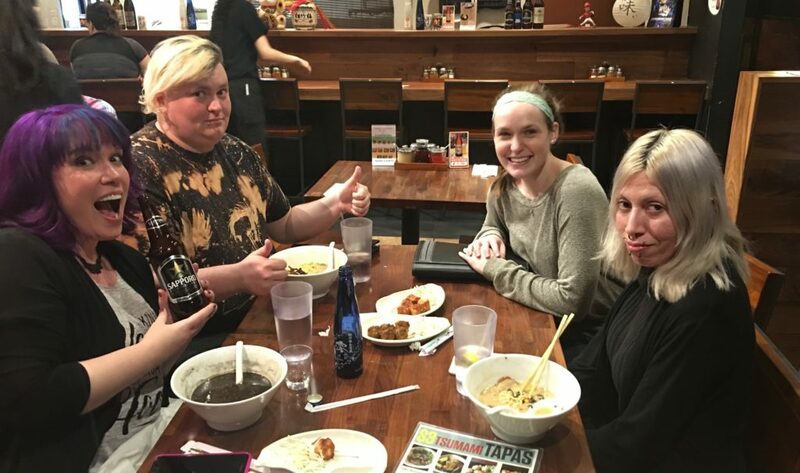 So members of the Monica Rial team recently met up for some ramen and started planning some great new stuff for you guys. We have so much in store and can’t wait to get it all rolling out. We are keeping our lips sealed about specifics but wanted to give you an update that new stuff IS on its way. Stay tuned! Make sure to check back to the site periodically for updates! And make sure to join the Facebook group and follow Monica on Twitter @Rialisms for the latest news!